David Tatham lives in Herefordshire with his wife Valerie. He read history at Wadham College Oxford and entered the Diplomatic Service in 1960. He was Governor of the Falkland Islands from 1992–1995. 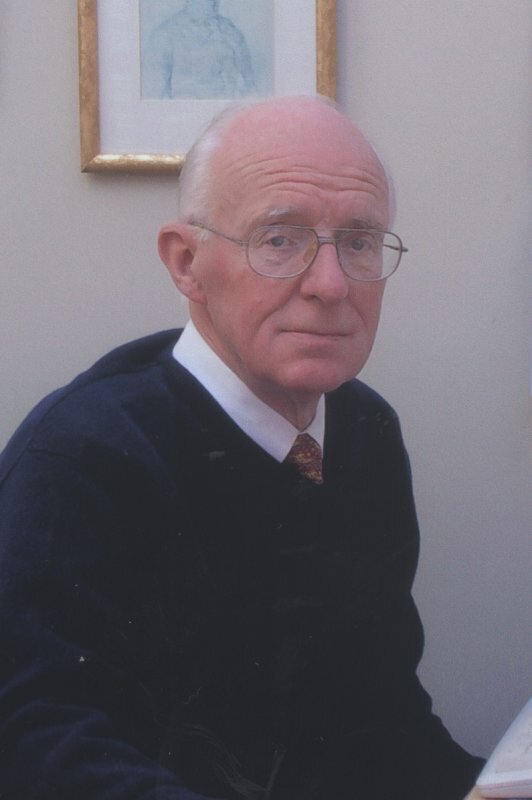 He is currently Chairman of the Falkland Islands Association and has written various articles on Falklands history. He is a founder member of the South Georgia Association and Chairman of the Shackleton Scholarship Fund. He started work on the Dictionary of Falklands Biography in 2002.